Welcome to this modern farmhouse located on 721 n clinton, where everything has been tastefully updated. The interior features 4 bedrooms, open kitchen area, dining room, family room, and 2 beautifully tiled bathrooms with hardwood floors throughout the house. 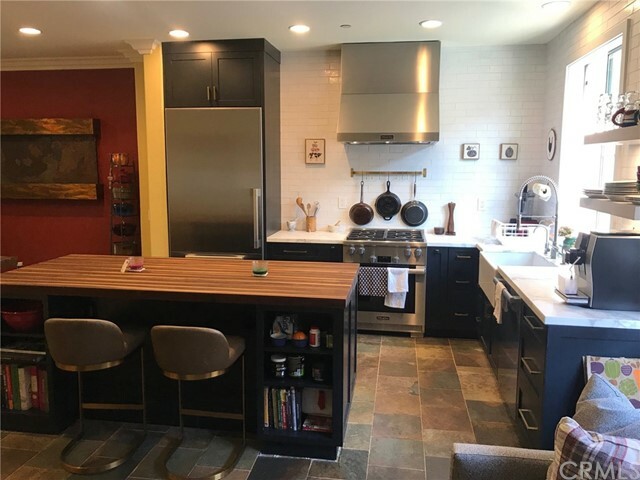 The gorgeous new kitchen is equipped with custom solid wood cabinets, beautiful natural quartz, a farmhouse sink with a pull out faucet, and modern stainless steel appliances. All the windows and doors have been upgraded, along with copper piping, while interior and exterior walls are freshly painted. All lights are replaced with energy efficient led recessed lights along with a new electrical panel. From the kitchen and dining room area, you enter a spacious family living space with a cozy fireplace. And finally, the backyard is large to entertain family gatherings and bbq’s. This home is within a few minutes walking distance to handy elementary and handy park. About 5 minutes drive to chapman university and 7 minutes drive to old town orange. Come see it, and make this your family’s new home. 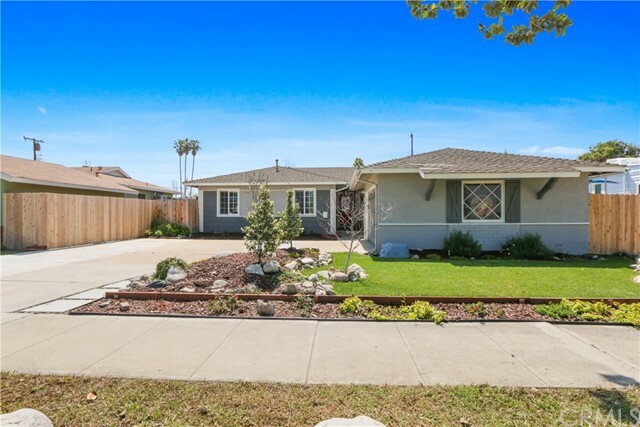 A welcoming front yard and covered outside seating area sets the stage for this lovely 3 bedroom/2 bath home in orange. Once inside, you’ll find lots of natural light, an inviting and functional floor plan, and gleaming floors throughout. All the bedrooms are amply sized and both bathrooms have been updated. The kitchen boasts tile floors, a double oven, stone countertops, a double farmhouse kitchen sink, and plenty of cabinets. The separate dining room has a pass-through window to the kitchen. A corner fireplace in the living room creates a warm and cozy atmosphere for relaxing. Glass sliders from the living room lead to an inviting back yard. Picture yourself playing croquet on the lawn or sipping lemonade on your deck or covered patio. There’s also extra storage and a raised garden to grow veggies. Additional features include a laundry room, recessed lighting, dual pane windows, central air & heating, and solar panels. 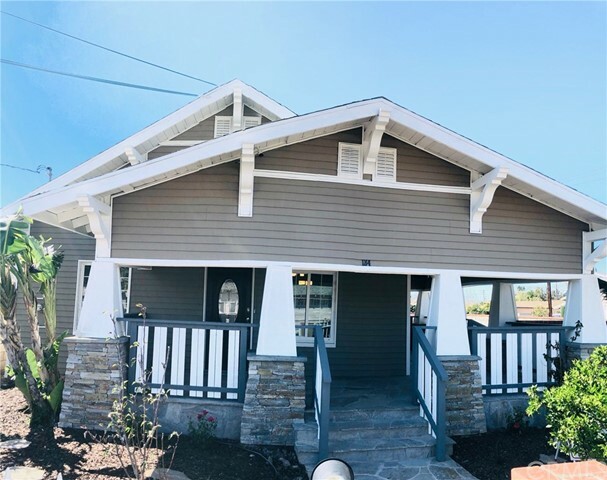 With a detached 2 car garage and a generous driveway there’s plenty of parking, centrally located, this home is close to chapman university and old town orange along with multiple freeways. Listing Agent: Shannon Jones Listing Office: Keller Williams Coastal Prop. 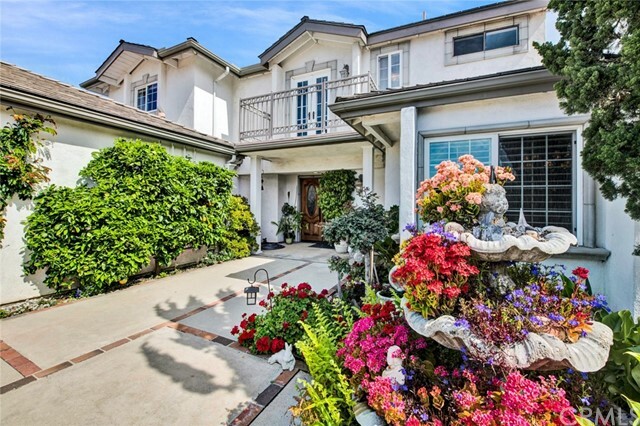 Prime location to all that north orange county has to offer! 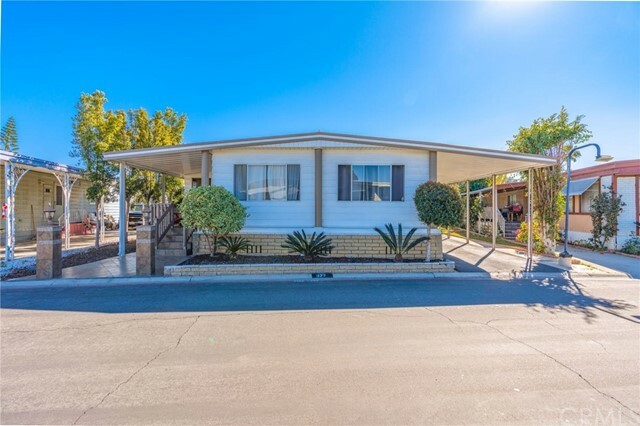 A spacious, 1,475 sq ft. , doublewide mobile home is perfectly located in the desirable park royale community, welcome to all ages. Featuring an open floor plan with 3 bedrooms, 2 baths, a wet bar, enclosed patio and a backyard perfect for entertaining. Minutes from the outlets of orange, angels stadium, the honda center, disneyland and knott’s berry farm. The entertaining and family-fun options are endless! Plus, enjoy community amenities like a pool & spa, clubhouse, neighborhood events and much more. 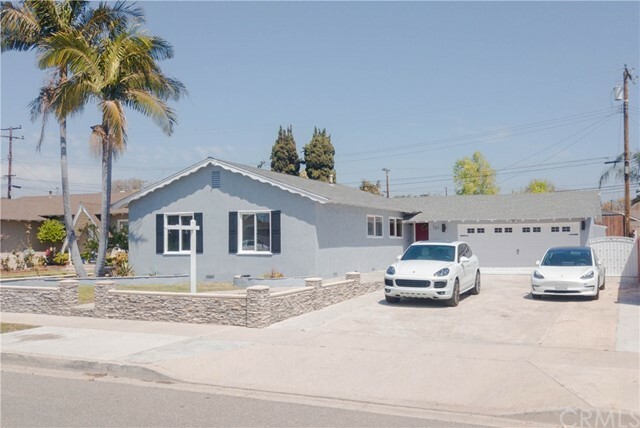 Don’t miss this opportunity to own in the heart of the oc.